What a FANTASTIC opportunity to build your own dream home! 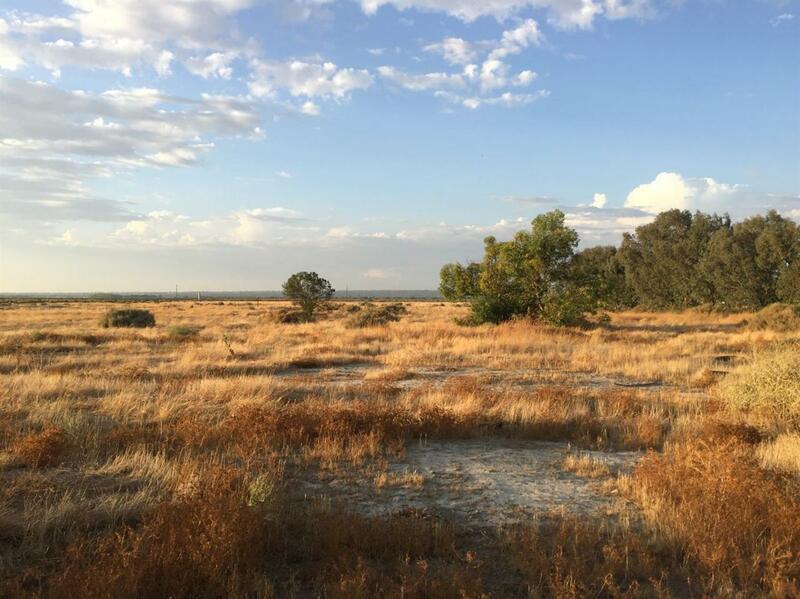 Desirable, level lot of approx 16.43 acres, may be able to split in 5 acre parcels. 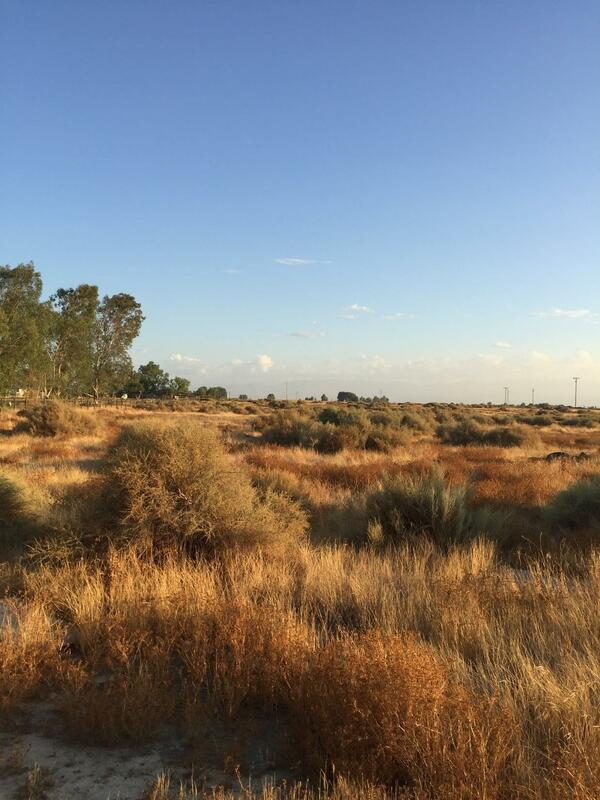 This lot offers some of the BEST views in Bakersfield! Utilities are at the road. Located south of Hwy 58 and west of Fairfax Road. The parcels location offer a country life style while being in a very close proximity to services, shopping and schools. Cross Street Address Wainio St.